← Why Alkalize? Disease free! 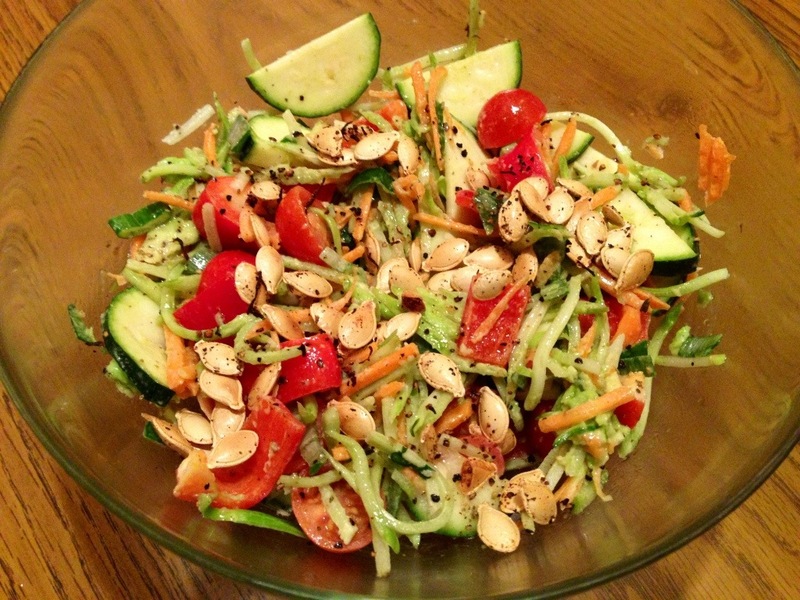 Crunchy Creamy Broccoli Slaw Salad!! !